ProCut 250 – wonderful basic industrial die cutter. It is high time to launch a business! 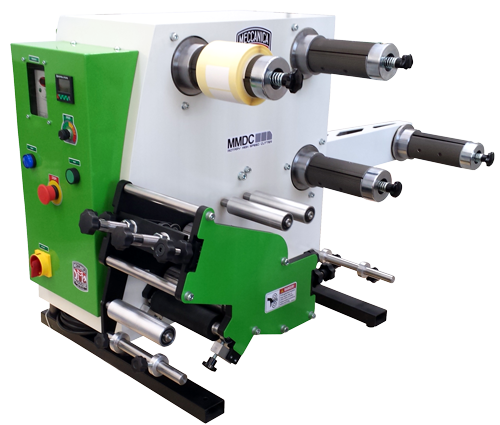 wonderful compact machine used for rewinding & die cutting labels. Perfect for companies wishing to start-up a label business and companies searching for a smaller machine as a supplementing machine. super fast machine, running up to 100m/min. Equipped with two rotary die cut units with exchangeable magnetic cylinders and flexible dies. procut is user-friendly. If you lack prior experience with this type of machine, just one day of training is sufficient enough to start operating the machine. ProCut is a machine, which will enable you to seriously to start a real production of various types of materials (not only labels) from roll to roll. This unique, compact machine is the result of implementing high-tech solutions in the field of label die cutters. ProCut 250 is user-friendly, which allows you to immediately start running with a heavy load/high speed. The robust, rotary system guarantees that the machine will operate reliably for many years, at minimal maintenance costs. 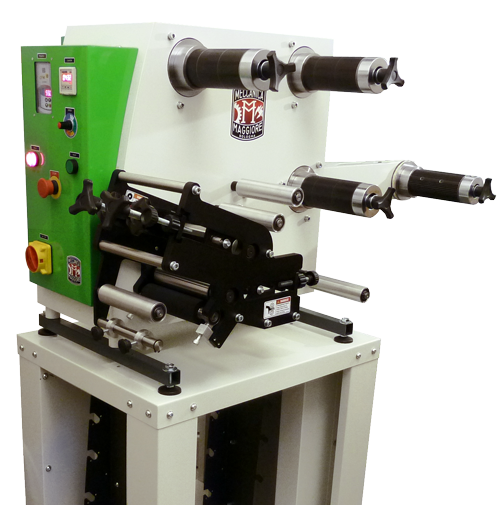 This innovative machine is equipped with two, independent rotary die cut units and three rewinders to roll media. This enables installing flexible dies in various positions that allows you to control the paper-path in a couple of ways, in order to achieve the best result. A precise system, which measures the length of roll , with a programmable automatic stop (slowing down system) is the result of applying a closed engine with an inverter. ProCut 250 is particularly recommended for companies that wish to launch a commercial production of labels, valuing the quality of the workmanship and the flexibility of production. Only one, earlier trained person is required to operate the machine. ProCut 250 is the perfect solution works perfectly in the production of labels for thermal transfer printers. The top quality of the workmanship and manufactured using only the best materials, guarantees that the machine will operate reliably for many years. The machine is entirely manufactured in Italy, using only European raw materials. What products can I manufacture thanks to ProCut 250? ProCut 250 was created to be a heavy-duty cutting machine. All expansion shafts are auto-block, what considerably accelerates the running time, during the commercial production of labels. Three shafts whose purpose is to rewind media, allow for a swift exchange of rolls the rolls swiftly. The maximum external diameter of the waste is up to 500 mm, for finished labels it is 2 x of 350 mm. 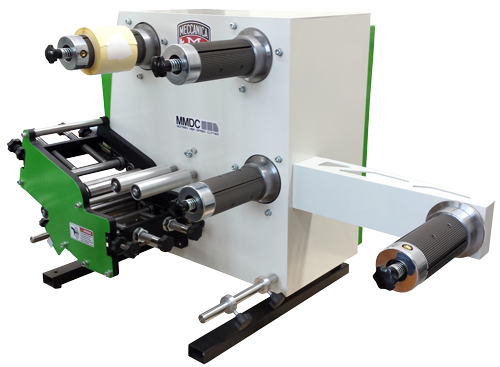 Thanks to the possibility to install slitting tools we can deliver finished labels to Customers on a elegant, tightly winded roll. You also have the possibility to order media winded in big rolls, from suppliers. The maximum diameter of the unwinded roll is 720mm, which is about 2000 linear meters.